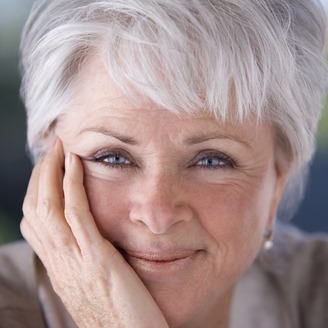 Byron Katie, founder of The Work, has one job: to teach people how to end their own suffering. As she guides people through the powerful process of inquiry she calls The Work, they find that their stressful beliefs—about life, other people, or themselves—radically shift and their lives are changed forever. 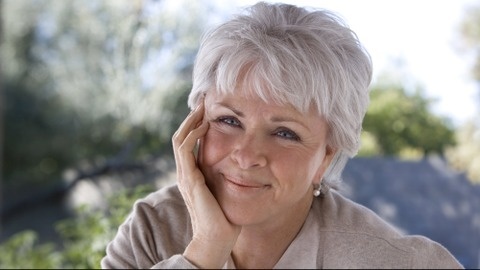 Based on Byron Katie's direct experience of how suffering is created and ended, The Work is an astonishingly simple process, accessible to people of all ages and backgrounds, and requires nothing more than a pen, paper, and an open mind. Through this process, anyone can learn to trace unhappiness to its source and deal with it there. Katie (as everyone calls her) not only shows us that all the problems in the world originate in our thinking: she gives us the tool to open our minds and set ourselves free.